Currently, recently and of late I have been having a small love affair with The Orwells, a five-membered band which is a rising punk rock star right now. There's a lot of interest in them. That's no surprise. Having released a debut album last year, one EP at the start of summer and another, Who Needs You, at the end of summer, this string of releases is catching the attention of everyone who has a penchant for the young energy of The Orwells' raucously raunchy music. I went to go see them live last week, which was an experience that showed me their recorded songs - as good as they are - cannot match the furious frenzy of their in-the-flesh renditions. I really do recommend that you go and see them, if you can of course. It's something that injects the soul with the spark of punk spirit that The Orwells' crashing boom bang sound creates. It was fun. And on top of that, they were extremely kind enough to take time to answer the Lazy Interview questions. What gentlemen! 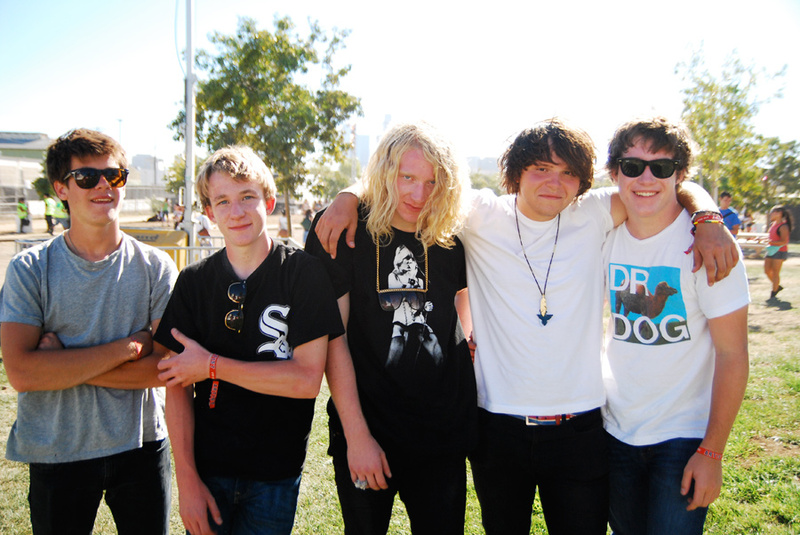 We're The Orwells, we're from Chicago, Illinois. We play rock n' roll music. It was one of the only things we weren't horrible at. 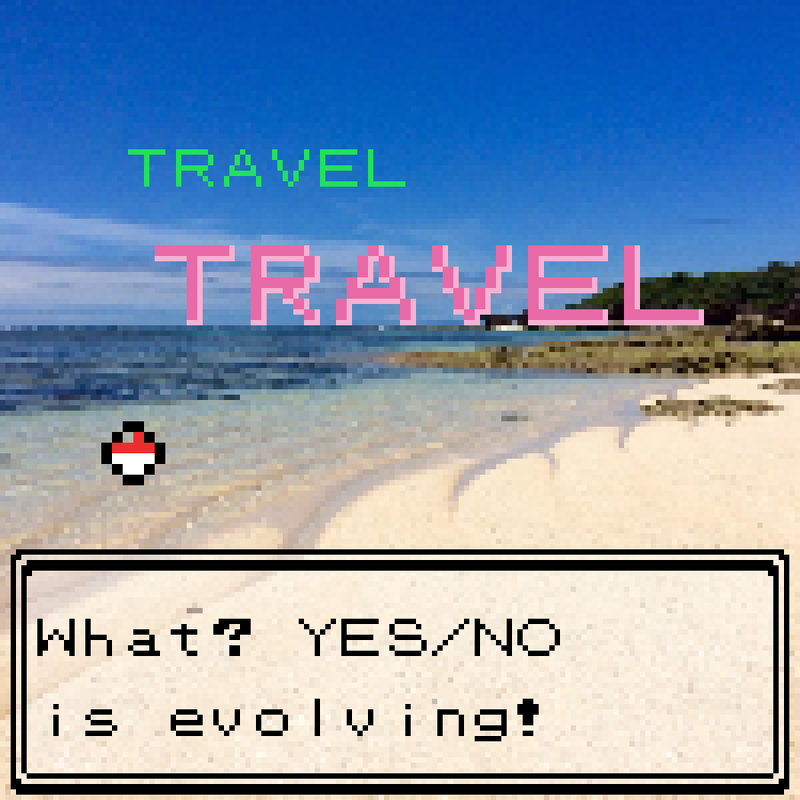 And it gave us something to do on the weekends. Youthful. I think it's our energy that makes us different from the rest, when we play live, having a good time comes before performing well. When you just got suspended from school. Thinking of being on stage with each other playing it to a crowd of people. Finding the connection between all five of us. Hearing The Stooges' 'I Wanna Be Your Dog' for the first time. That song put the band on the path we're currently still venturing down. Rock n' roll will take over this planet again. Mark my words. Keep making different sounding albums. See how far we can push the walls to our box without breaking them. Family, cheese fries, and baseball. In some ways, the most important thing that's said here is the word "youthful" - it's what they are most known for. But that's only in some ways. However, it is definitely something that makes them stand out. Their songs are bursts of irony, vents of frustrations, slightly morbid explosions - things that, more often than not, come from young minds. Putting that kind of stuff on a record is easy enough, but to play it with even more attitude, energy and aggression onstage - as if your life depended on it almost - is something that isn't easy to replicate every time. In that sense, they're very genuine. It all seems to be about the live performances with these guys. They would prefer to have a "good time" over "performing well", but often if you don't think about performing at all, and just enjoy yourself, things go more swimmingly than you'd imagine. Simply by trying to have a fun time, trying to connect with each other, and always thinking of that live sound, The Orwells - in their muddle of youth as we all are - become more philosophical than they perhaps expected they'd be perceived: they are about the NOW. People may gloss over a band like The Orwells with a just-another-punk-band cynicism - for me, however, they put noise to all the wordless exclamations of our generation. Plus, cheese fries - or cheesy chips as we know them here in the UK - are very important. As for their prediction of rock 'n' roll taking over the planet again... I've never really thought about that but, in a time where dance music is dominating popular music, the switch back to guitar-based music could be closer - and more angry - than you think. Watch out world.